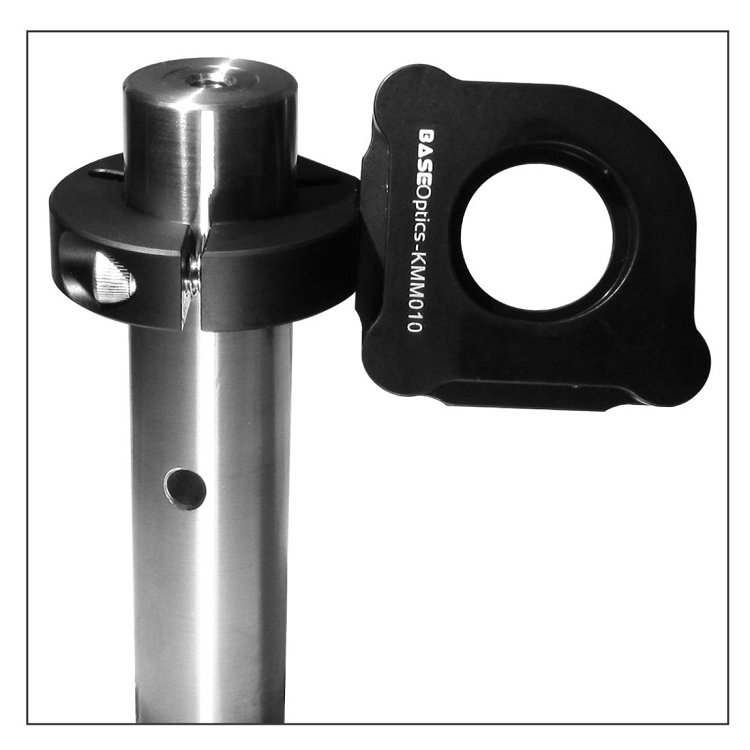 Base Lab Tools offers accessories for our Ø1" posts and Ø1" extension posts that expand their functionality on the optical table. 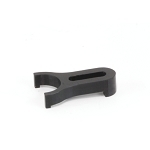 These Ø1" post accessories allow much larger constructions to be built from the optical posts. 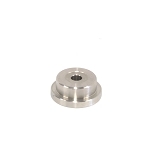 When more stable mounting is required than can be achieved using our Ø1/2" (PST Series) posts and post-holders. 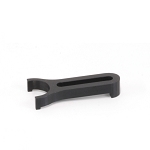 These Ø1" posts provide a solution where greater rigidity can be attained.